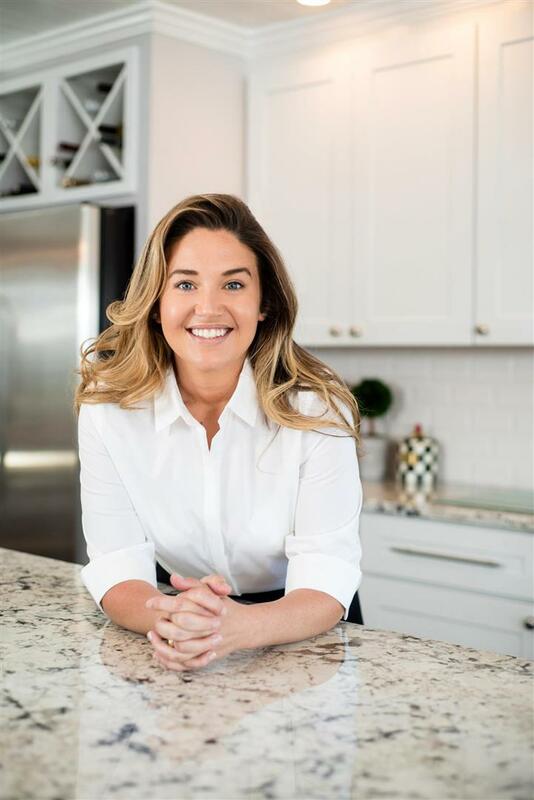 A graduate in Finance from St. John's University, Kelly is a native of Rochester and complements her real estate career with a successful career in finance. She possesses an intrinsic savvy to negotiate complicated deals with a finance minded approach, keeping the deals accurate and transparent at all times, known for her above and beyond capabilities on behalf of her clients. Whether working with buyers or sellers, she is adept at guiding clients through all the intricacies of the Rochester real estate market and helping them find exactly what they are looking for. In her personal life, she enjoys trying new restaurants in the Rochester area and boating on Lake Ontario.